In 1920, Korea was already under the control of Japan. Reverend Moon was born to a rural family. 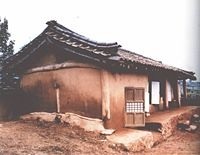 If he had lived even a few decades earlier, he very likely would not have had the opportunity to obtain a formal education, since education during the Joseon period (1392-1897) was available almost solely to sons of the Yangban, or noble class. 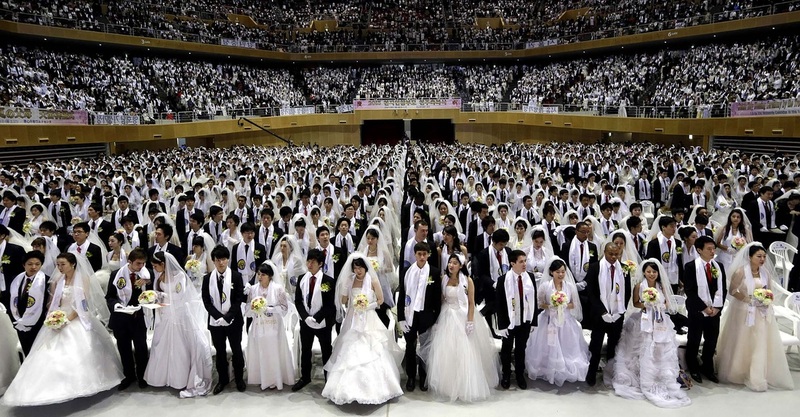 It was the influence of Protestant, Christian missionaries, with missions in Korea starting from the late 1880s, that allowed for the expansion of educational opportunities to include all classes, even girls. 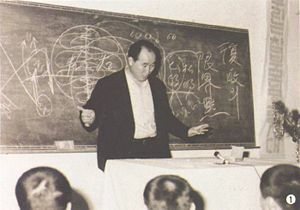 Attending the local sodang, or Confucian primary school, Moon's early years of study included learning to read and write the Chinese characters that were used for all scholarly works in that time. He was taught to master key works of Confucian and other classic literature. It was held that these texts contained the wisdom through which citizens in Confucian society learned how to live, especially how to relate to others. One of the most important elements in Confucian teaching is the view that no life exists in isolation from others, and that it is crucial to keep the proper relationships with the key persons in one's life, such as one's King, parents, siblings, children, spouse, and friends. 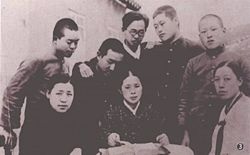 Following his graduation from the Kyeongsong Institute, Moon obtained permission to pursue further studies in Japan, and entered the technical high school under the auspices of Waseda University inTokyo, making the trip to Japan in 1941. With the shadow of World War II looming, the relationship between the Japanese occupation government in Korea and the Korean Christian Churches, which had always been tense, became even more strained. The Japanese government was wary of the Christian churches, because many of the most fervent activists in the Korean independence movement, which had been working to secure Korea's independence from Japan since their first demonstrations for freedom in 1919, were Christians. 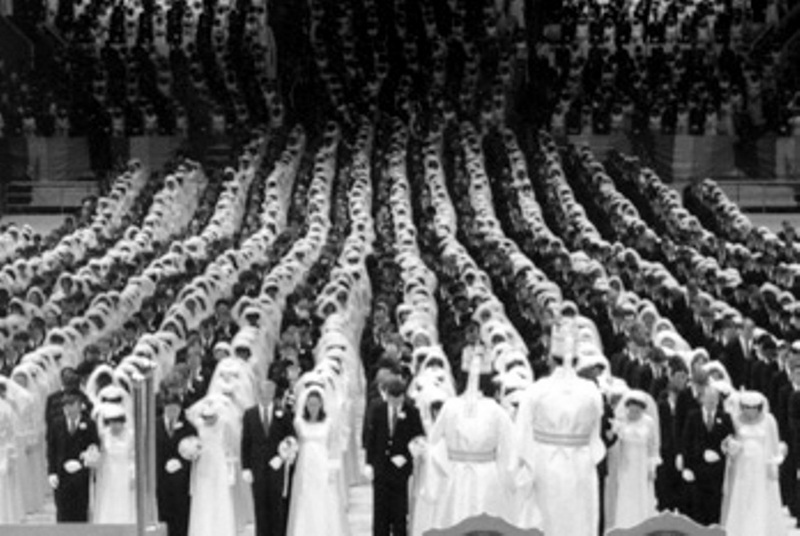 With the war getting closer, Japan ordered all Koreans, including the Christians, to worship at the Japanese Shinto shrines. 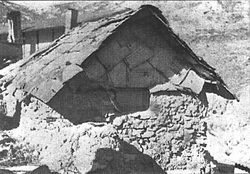 The following year, in 1942, the foreign missionaries were ordered to return home, and all the Korean churches were directed to abandon their denominational affiliations and join the Japanese Christian Church. 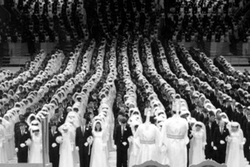 Ministers who were not willing to worship at the Shinto shrines or change denominations were imprisoned and sometimes killed. Koreans were also required to take Japanese names and speak Japanese instead of Korean. Pusan in the early 1950s was crowded with refugees who had fled from North Korea during the Korean War. 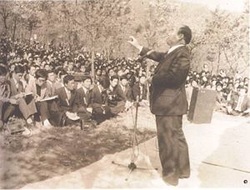 Moon worked at a United States army base to support himself while he taught, preached, and collected disciples. 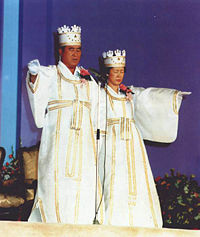 One of his early disciples in Pusan, Hyowon Eu, was a good teacher and writer who collaborated with Moon to produce the first written version of his teachings, usually called the Divine Principle. This first version, titled Wolli Wonbon(never published, but there remains four extant handwritten manuscripts) was completed in May 1952. 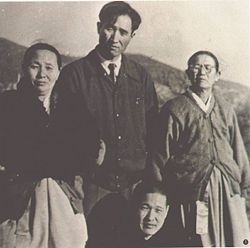 In March of 1954, Moon and his followers moved to Seoul. 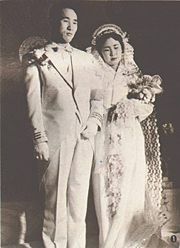 In 1953, Moon decided that his birth name, Moon Yong Myungwas not a suitable name for a Christian evangelist because Yong,which means dragon, might be interpreted by some people as referring to serpent, devil, or the antichrist.So, he decided to change his name to Moon Sun Myung. The Chinese character for Moon(문, 文) means word or literature, while the character Sun (선, 鮮), composed of fish and lamb (symbols of Christianity), means fresh. The character Myung (명, 明), composed of sun and moon, means bright.Together, Sun-Myung means make clear. So the full name can be taken to mean the word made clear. In an ideal family, love has no boundaries. First, there should be deep understanding between family members—no fighting, no divorce, no jealousy, with all family members working for the common good of the family. Next, families will love and care for other families, and to work for the common good of their community. Next, communities will act for the benefit of other communities and work for the sake of the nation. Next, nations should understand and love other nations, working together for the common good of the world. In this way, cultivating true love in the family is seen as the starting-point for world peace.